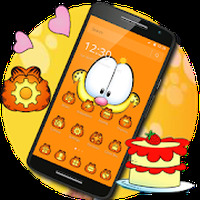 Orange Cartoon Cute Lazy Cat Theme is related to Android Themes, Ringtones, Themes. 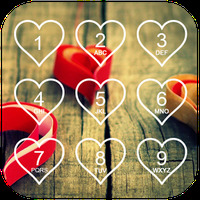 Recomendations: The app content is moderate and child-friendly. Installation requirements: A minimum of 2,9M of free memory space and Android 4.0.3 or higher. Do you like Orange Cartoon Cute Lazy Cat Theme? Best Apps of December 2017 like Home Workout &amp; Google Maps Go! Best Apps of March 2017 like Mass Effect Andromeda APEX HQ &amp; Vault! Use this Cat themed keyboard to make it more stylish! Download a funny theme for everyone! A beautiful theme to celebrate Christmas! 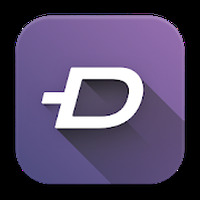 A stunning 3D theme with a "flip-put" effect! Spring is back and so is this XPERIA theme! A modern dark theme for rooted ROMs with Substratum!